Must Be the Moon – !!! 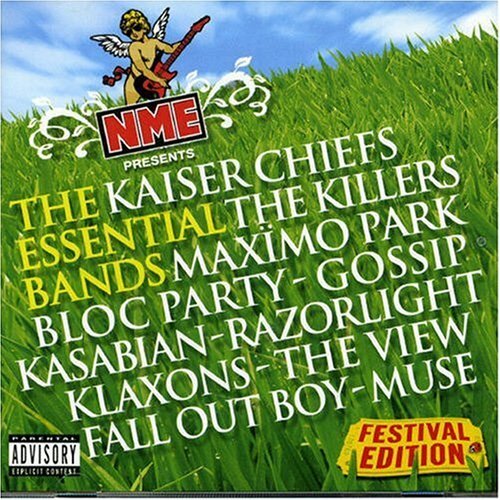 ↑ a b c d e The Essential Bands: NME Presents - the Festival Edition: Various Artists. Amazon UK. Retrieved 2011-09-13 from www.amazon.co.uk. This page was last edited on 13 September 2011, at 05:12.